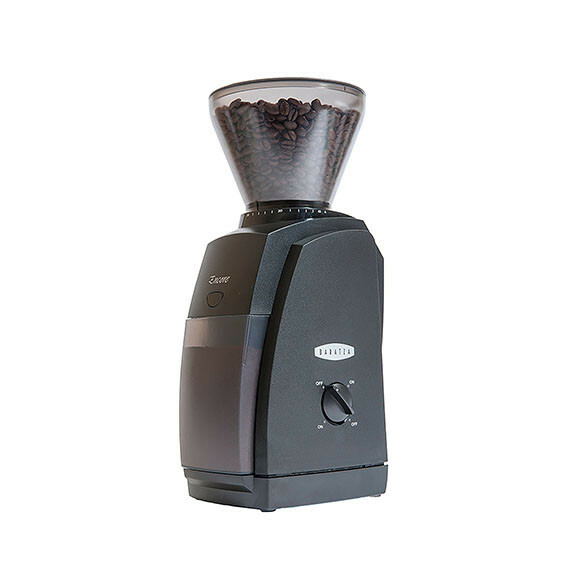 Over the years, the Maestro has come to be lauded by coffee experts as THE go-to grinder for those who love both drip-coffee and manual brews. Building on that platform, Barazta has developed the Encore, with upgraded burrs to give a great grind for drip/manual brew and also fine enough for espresso. The Encore also has a completely new gearbox.